In association with our Community of Schools, Year 6 has completed filming for the WACKI (Warrawong and Community Kids Images) Film Festival. 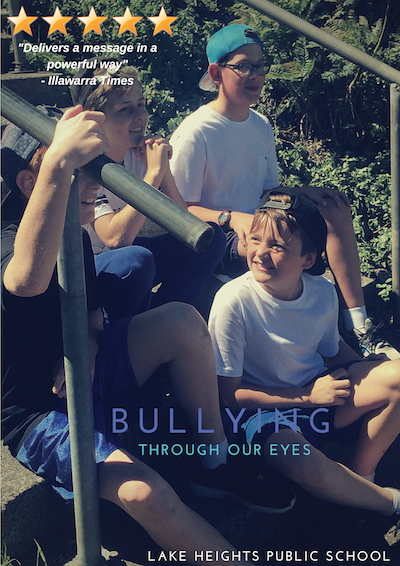 Our film was designed, filmed and edited by the students of Year 6 and will premiere at the festival which starts at 6PM Wednesday 23 November at the Gala Cinema in Warrawong. Parents and Year 6 are all invited to this event and we would love to have as many parents and Year 6 students as possible. Year 6 did a fantastic job and are eager to show off their film. Tickets are $1 and combos (Popcorn, Drink and Lollypop) are $5. 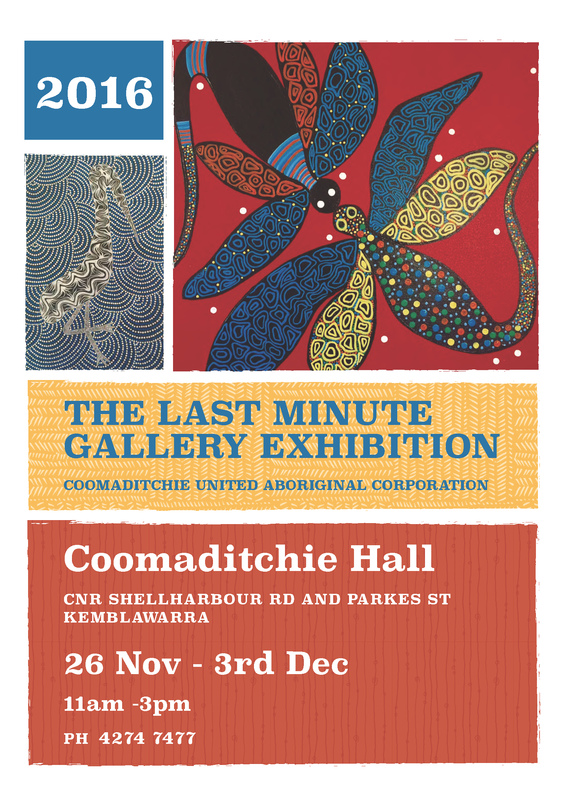 Tickets can be purchased from Mrs Nicastri between now and Wednesday. School banking finishes next Wednesday 30 November. It's been great to see so many students getting into excellent saving habits this year. Dust off those dancing shoes! 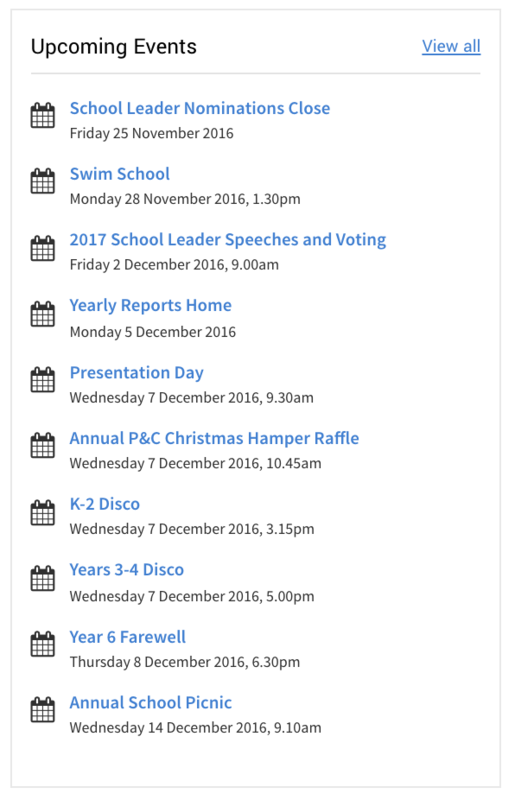 Our K-4 students will be treated to an end of year disco on Wednesday 7 December, to celebrate what a fantastic year it's been for Lake Heights. 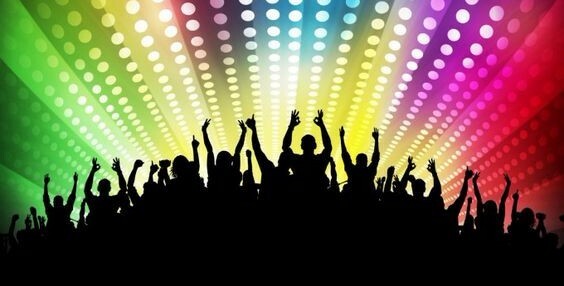 The infants (K-2) disco will be held from 3:15-4:45pm, while Years 3 & 4 will are invited to dance up a storm from 5-7pm. Students will be asked to bring a plate of food (more information to follow closer to the event) and a gold coin for entry. Dress is smart casual. We hope to see everyone there! Swim school starts next week! We've had a huge response to this year's swim school and as advertised, we are no longer able to offer additional places in the scheme. Students will be accompanied to Berkeley Pools by Mrs Nicastri and Miss Hunter. The bus will depart school at 1:30pm each day. Lessons will run from 1:50pm to 2:30pm, with the bus expected back at school by 2:45pm. Parents should ensure that they follow our school Facebook page as any delays or changes will be communicated via the page. What to bring: Swimming costume Sunscreen Towel Plastic bag Goggles (optional) IMPORTANT: Please ensure that uniforms are labelled in case they're left in change rooms etc. 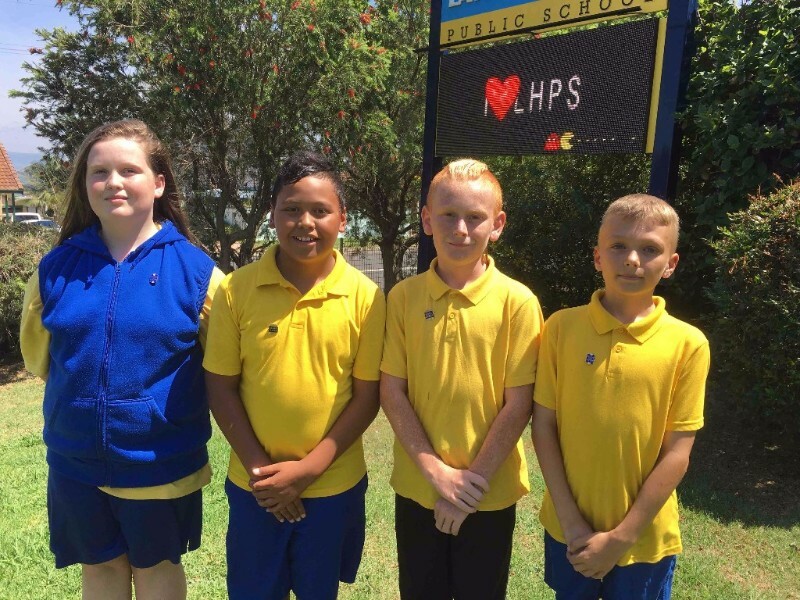 Rash vests are NOT to be worn under school uniforms due to the potential for overheating on hot days. 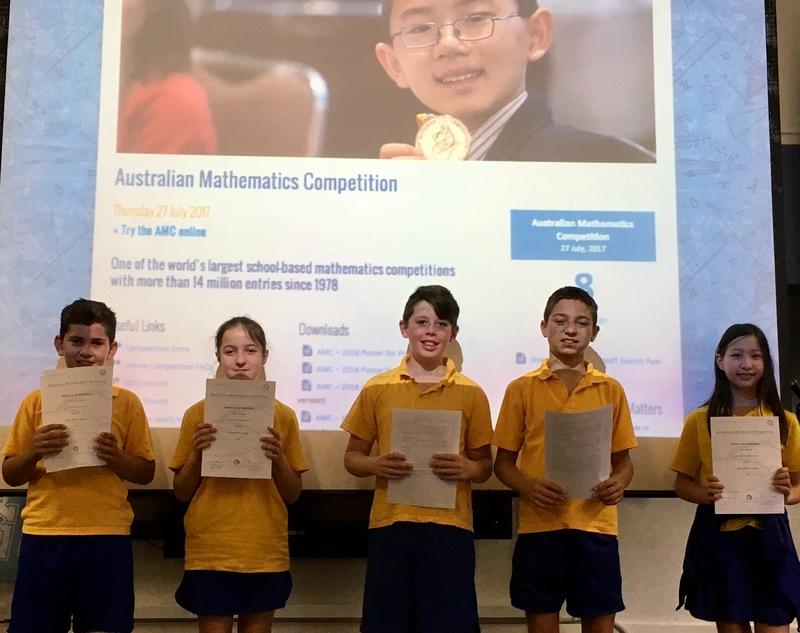 Last term, 19 students in Years 3-6 were nominated by their teachers to participate in the Australian Mathematics Competition. Students were up against the best young mathematicians in the country and were tested on their mathematical knowledge and problem solving abilities. It was a tough test and we're very excited to announce that some of our students were awarded distinctions (top 20% of their year and region) and credits (top 55% of their year and region) for their efforts. Those students are listed below: Peyton Jujhara (Y3) - Distinction Crissa-Mia Kennedy (Y3) - Credit Chloe Bruce (Y3) - Credit Riley Da Costa (Y4) - Credit All of the students who participated should be exceptionally proud of what they achieved. Congratulations! Nominations are open for our 2017 school leaders. Year 5 students have only until the end of the week to finalise their nominations and be in the running for one of the coveted leadership positions. Application forms were sent home last week, but additional copies are available from the office, The Hub or are available for download here. 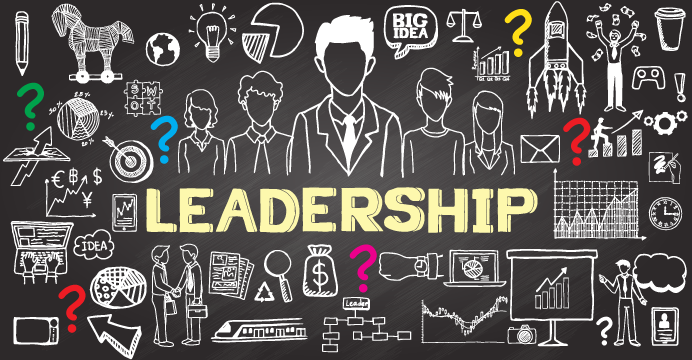 For more information about what leadership at LHPS involves and whether your child is eligible, check out our website. 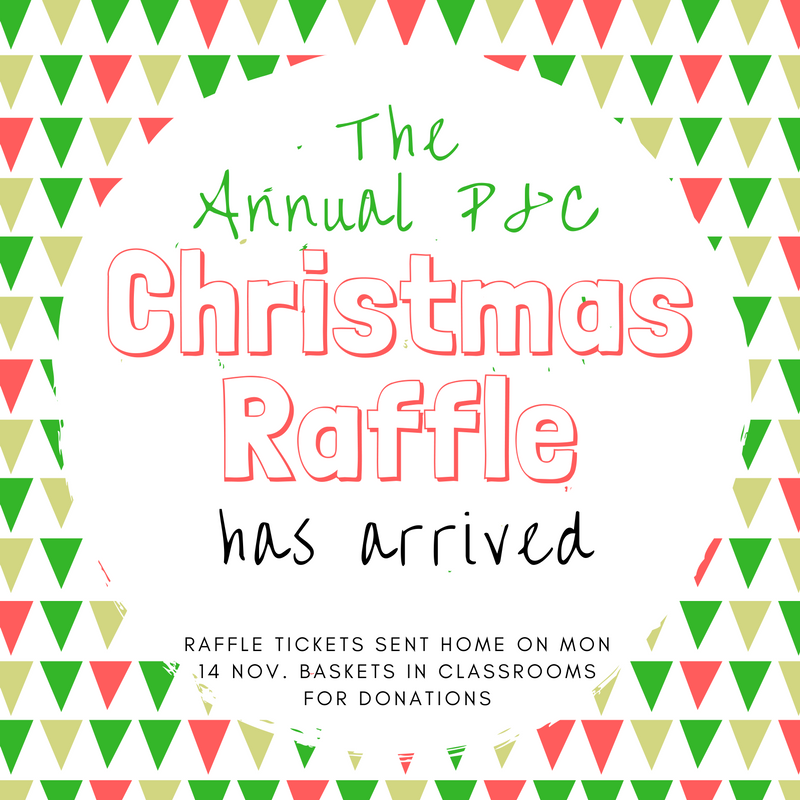 Thanks to the many families who have already sold and returned raffle tickets for the annual P&C raffle. 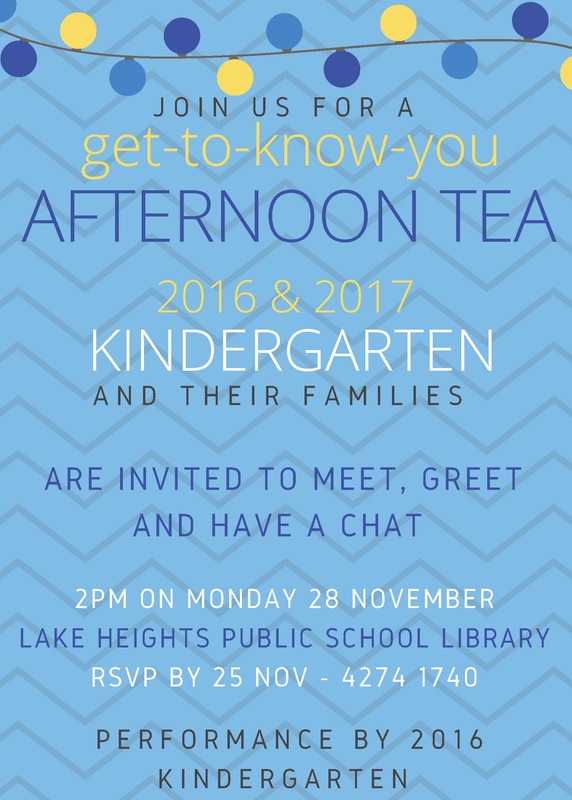 It has been fabulous to see the support from our fantastic Lake Heights community. 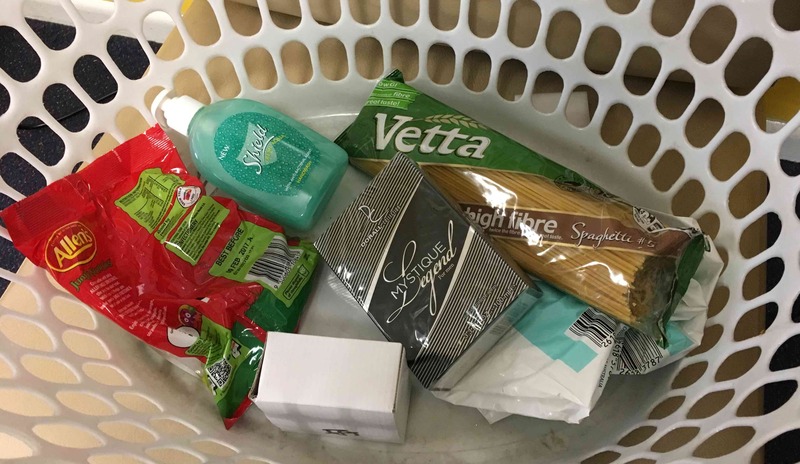 Don't forget that each classroom has a basket for collecting non-perishable items to be included in the raffle. Chocolates, candles, gift packs and other small gifts would all be appreciated.